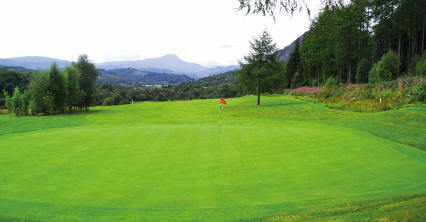 Aberfoyle is a hilly course that lies only a mile out of the village on the main Stirling road. 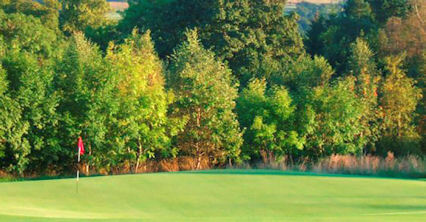 It is one of the many James Braid-designed heathland courses in the country and was established as far back as 1890. 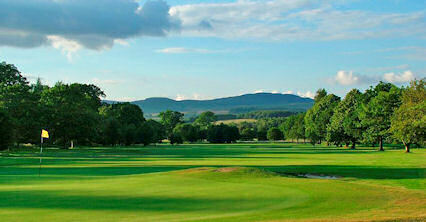 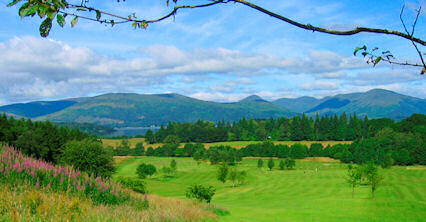 The course has stunning views west to Ben Lomond and south to the Campsie Hills, so the overall panorama is quite superb. 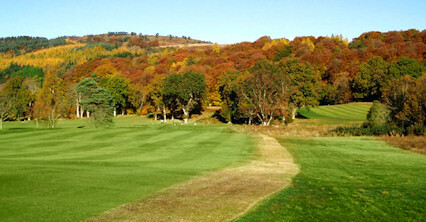 Although relatively short, it is a tricky par 66 course with a number of neat little holes including the fourth, where a good tee shot leaves a short uphill approach to a green cut into the hillside. 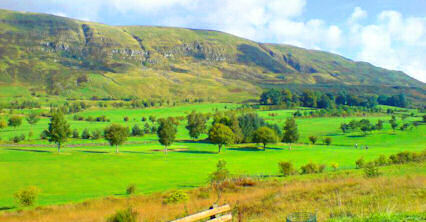 From Glasgow,follow the A81 through Milngavie and Strathblane to Aberfoyle. 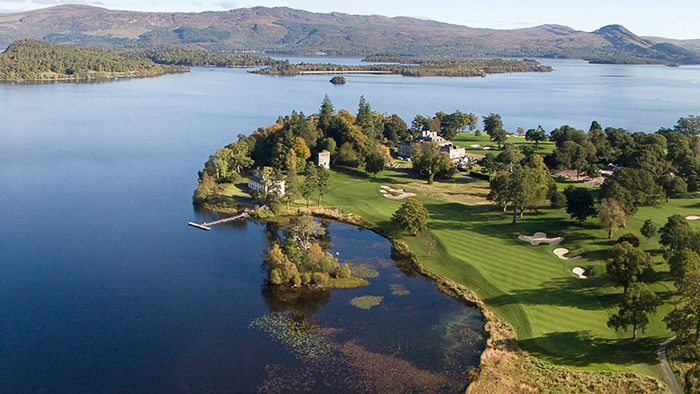 From Stirling, take the A84 towards Callander and turn off to Aberfoyle just after the Safari Park.